Obsessed with the color of these shoes and they are so comfortable! I can’t remember the last time I wore a skirt (I’ve been in such a summer dress or shorts routine!) but I saw this one at Nordstrom and couldn’t wait to wear it! I love the mini pleating and the knot detail. It’s one of those pieces that was a little outside what I normally wear, but I feel like that’s always a good sign because it pushes your style. 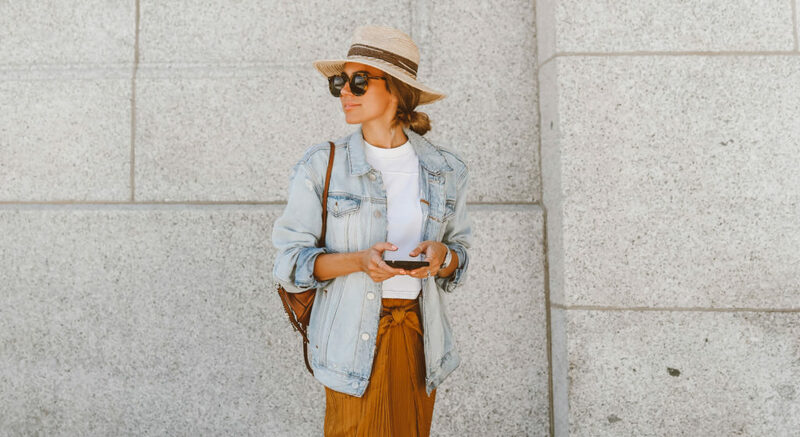 This skirt is definitely a statement piece but it’s so easy to dress down with a cropped tee and slides (or sneakers for something even more casual) or you can dress it up with a bodysuit or lacy camisole and lace-up sandals for date night. It’s super lightweight too which is perfect to stay cool in the summer. 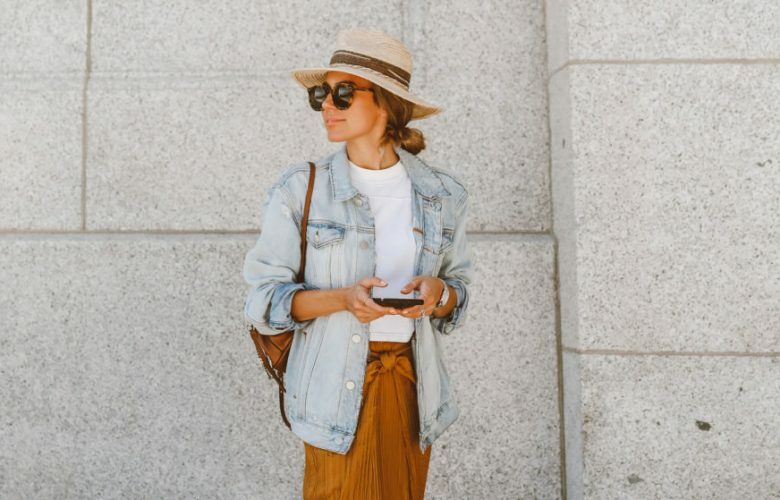 Vince has tons of perfect lightweight and linen pieces for summer that are super versatile. I also got these high-waisted pants and love the rope drawstring (also love the shorts version!) – so pretty in a head-to-toe white look! Below are a few more Vince pieces at Nordstrom right now that I’m loving for this season.